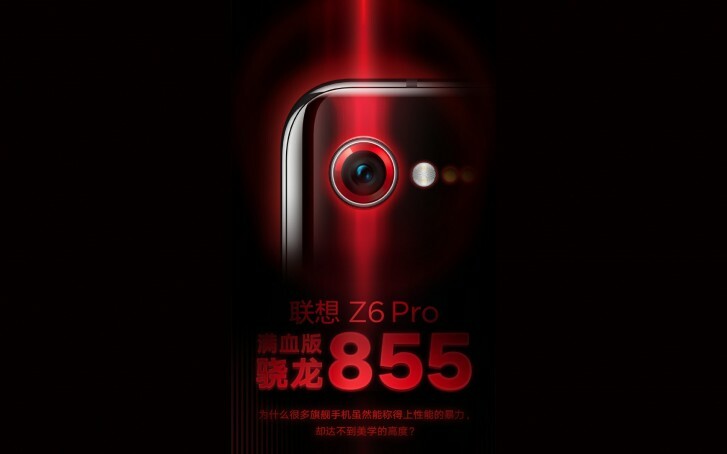 Lenovo is gearing up to launch its next flagship the Z6 Pro on April 23. We already knew it will feature a Snapdragon 855 along with what the company calls 100MP HyperVision camera on the back. We even got to see its retail packaging. Now the company’s VP Chang Cheng revealed that the phone will officially be the first Lenovo device to feature 5G. The image posted on Weibo shows the device supporting both 4G and 5G connectivity simultaneously, confirming dual SIM slots. 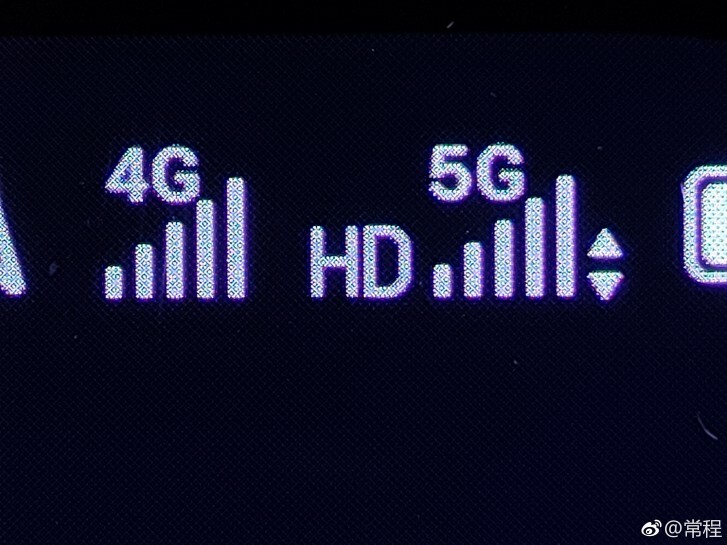 While impressive, the new network standard is still in its early days and for now, doesn’t provide an overwhelmingly better experience than LTE in the few markets its been launched. The Lenovo Z6 Pro is expected to feature a notchless display with either a slider design or an elevating front camera. An in-display fingerprint sensor and a 125-degree ultra-wide-angle camera with 2.39cm macro capabilities are the other known bits. Tune in on April 23 for more news. This is the Max and Last technologist in phone society~ the next in the future , we just need to carry a potable monitor in our pocket and the main high spec system at home.do you really f..king understand ? I think this one should be released outside of China. Otherwise, why would they bring up this phone on MWC? And the price is $600-$700, if it come in reality.